PlanetSide 2 - PC or PS4 - Which is For You? 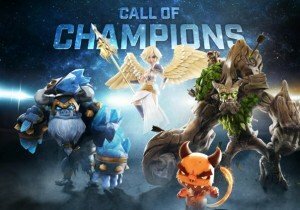 Call of Champions reveals the 16 champions that will lead the charge at launch. RayCity is a fun racing game with has a certain 'high quality' feel to it. The War Effort is a brand new feature designed to reward players for completing daily quests in Heroes of Newerth. There have been several changes made from alpha to beta, mostly centered on improving things the community thought could use some tweaking.